Start To Continue Podcast: STCPod #146 - Barrie Game Exchange 2017 - The Long Weekend!!! 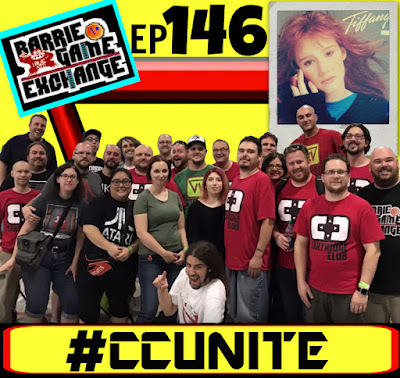 STCPod #146 - Barrie Game Exchange 2017 - The Long Weekend!!! The boys are back after a weekend of debauchery with friends coming in from all over North America to visit and attend the largest video game swap in Canada, the Barrie Game Exchange. 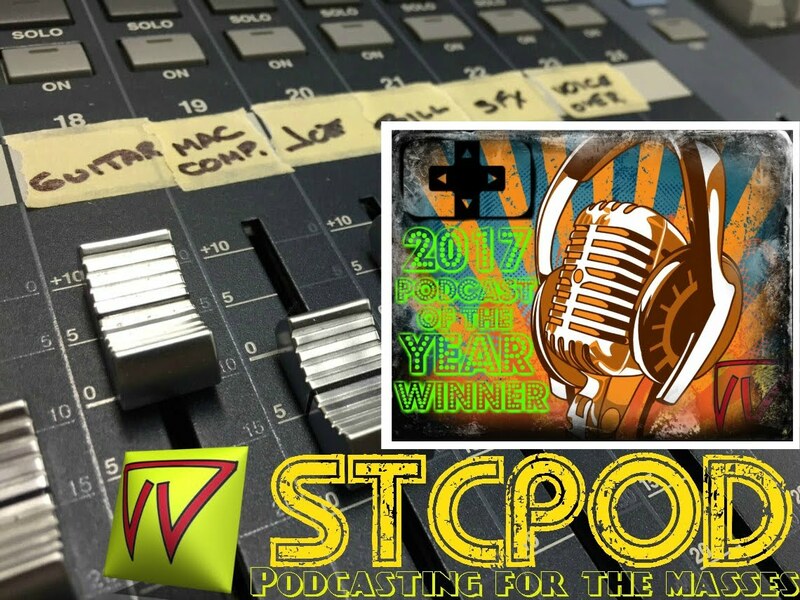 Listen in as they recap everything, and we mean everything, that happened!